“Frenchy” served on the advance guard for Reno’s detachment and complained about the high speed the unit was charging. 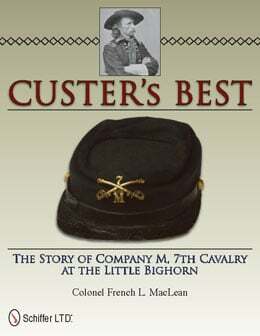 He survived the battle, serving early on Reno Hill as a water carrier – a feat that earned others the Medal of Honor, but no one in Company M received an award. The following year, “Frenchy” received a major wound to an ankle and his foot had to be amputated. 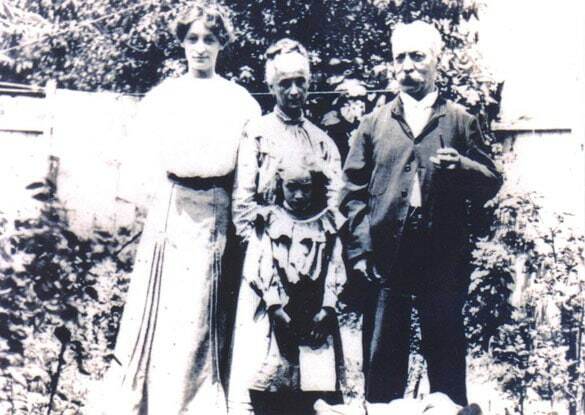 This picture shows him in his later years with part of his family.